Who is your Trusted Wine Advisor? Do you have a trusted wine advisor? Whom do you trust to help you select just the right wine at your local store? Anand is the owner of my local wine store and my confidant. Whenever asked, he always makes good recommendations. If you have an Anand, appreciate your good fortune. But what if Anand isn’t there? Or you haven’t found that special wine advisor? Who do you trust to help you make a selection? Are shelf talkers a Trusted Wine Advisor? When you look at the fine print on the shelf hangar, know that the score often refers to a different vintage – usually last years’ or older. The takeaway becomes the winery has made some decent scoring wines in the past. However, as they say in the investment industry, past performance does not guarantee future results. Who scored the wine? I trust Robert Parker of Wine Associates (WA) and most of his tasters. Like Anand, I am very pleased with Parker’s recommendations. The great thing about WA is that all they do is taste and score wines. Also consider Antonio Galloni (AG) now of ‘Vinous’ as another quality tasting source. But if you are looking at a less expensive bottle, chances are you won’t see a score from ‘WA’ or ‘AG’. On many of the hangars on the under $20 wines, you will see scores from WE, WS and a host of quality wine industry magazines that include a section with reviews. They all try to keep a ‘Chinese wall’ between advertising and the integrity of the scores. Whatever the true reason, I find significant inconsistencies amongst the tasters and scoring methodology at most of the magazines. Their scores should be helpful if that’s the only information you have. Now what? What do you do if you don’t have an Anand or a score from WA or AG. Well, there are a couple of great new apps available – WineSearcher and Vivino have you take a picture of the bottle of wine you are considering. In return, you receive scores from both the professionals and/or from the average wine consumer. The good news is that you have more information to evaluate. The downside is that you still must correlate the information and make a decision. Also, consider carefully scores for young red wines that need aging as they may be skewed lower if the taster did not decant or aerate the wine sufficiently. On the whole, Vivino & WineSearcher are excellent apps. The only downsides are that the pictures are not always readable and you need to be sure the vintage is a match. Also, be ready to walk around the store for 20-30 minutes taking pictures before you can decide on your purchase. What would you really like to have in your pocket? We would love to hear your thoughts as to what type of trusted wine advisor you would like to have in your pocket when there is no trusted wine advisor present. Is it an app? 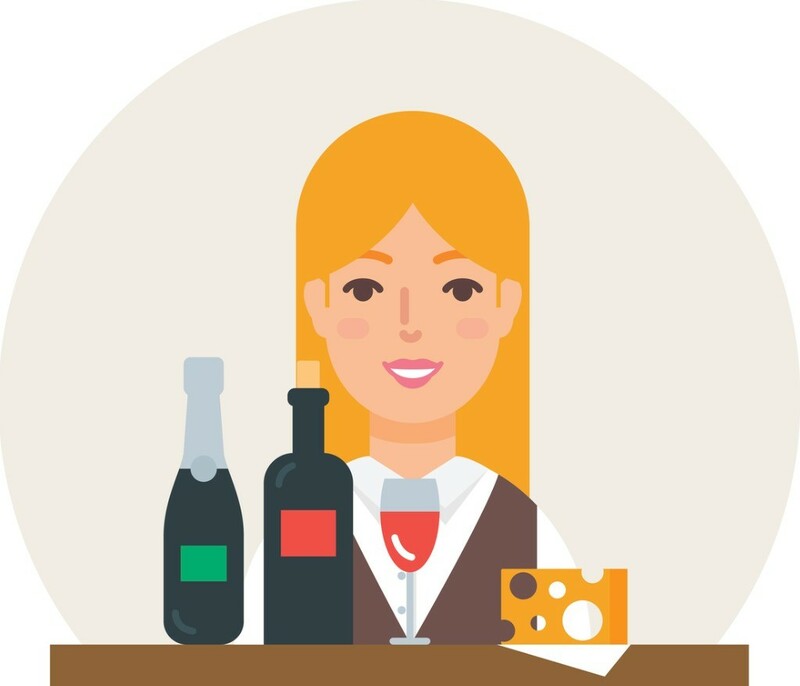 An online wine advisor? A 1-800-sommelier to talk to? Something else? How would you like it to work? Check out our daily wine recommendations – hopefully you will come to trust them. And maybe some are at your store – or buy them online from our partners.